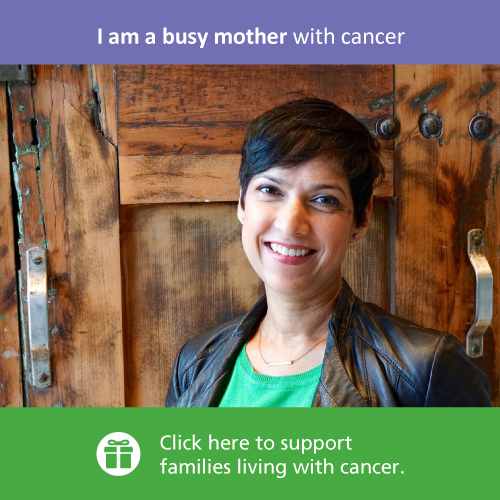 Wellspring supports young adults who are living with cancer. Because the issues and needs of young adults with cancer are very different from to others with the same illness, Wellspring provides programming and information that has been developed to meet their specific interests and needs. Click here to see the list of programs available specifically for young adults, aged 18 to 39.